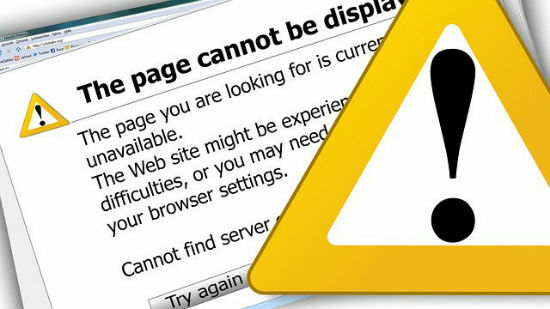 Entering a mistyped URL into your browser or clicking a link to a destination that no longer exists usually leads to a 404 error page. 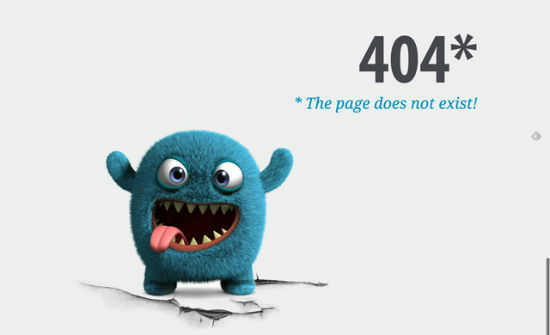 This 404 is generated by your server and if you do nothing about will look like a default server message looks – ugly and boring and unhelpful to the technically non-savvy. This needs not be that way, however. 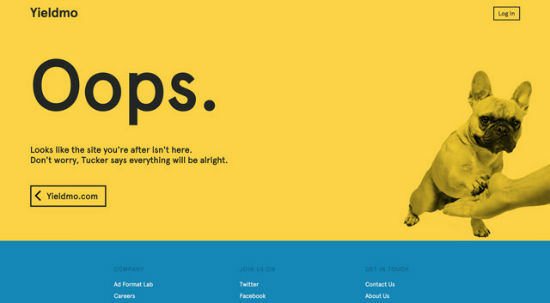 We have curated a collection of 46 creative approaches to offering a 404 that you actually want to see as a visitor. Be it because it is helpful, impressive, entertaining or simply cute. Have fun! .. an animated session of ping pong ..
.. very interesting effects. Make sure to visit this page and try clicking around ..
.. clicking the space key changes the animated background image ..
.. the good old terminals are back ..
.. we can always haz cats. Noteworthy is the custom URL. Check it out ..
.. hand-drawn with love, then animated the same way ..
.. video in the background ..
.. an animated blend of a David Bowie tribute and the movie Gravity ..
.. full-screen background video ..
.. designed with love and delibering added value by providing links – also to the sitemap ..
.. imaginative and simply cute ..
.. beautifully animated parallax background ..
.. blinking lights of a data center ..
.. back to the Eighties’ game consoles. 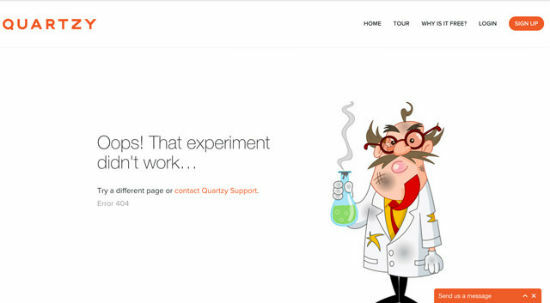 Amazing ..
. fully animated page featuring a starting rocket held back by an anchor – amusing ..
.. dainty design and animation .. 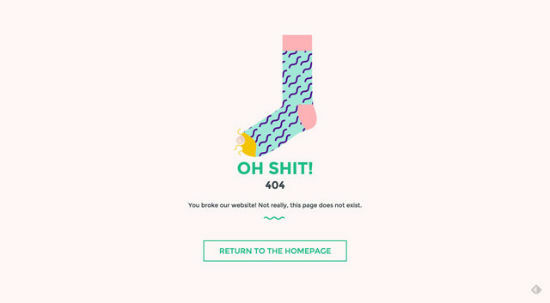 This article was all about beautiful and creative 404 error pages. It would be great if you found your perfect inspiration. 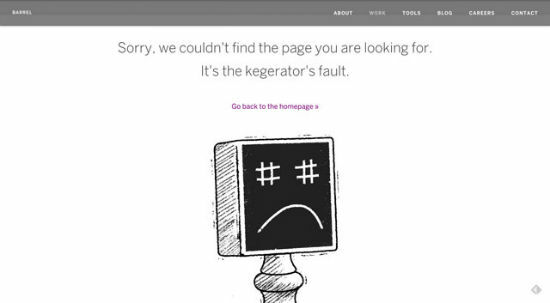 Keep in mind that the error page will potentially be one of your most visited pages and has to represent your brand as good as possible. 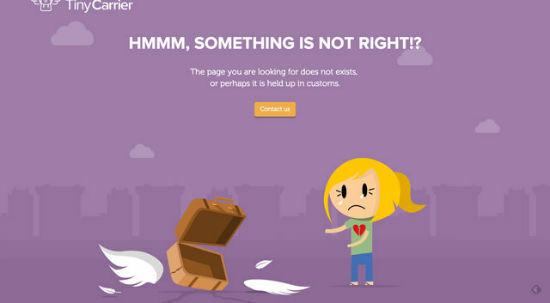 Done right, even an error page can turn a stray search engine visitor into a frequent consumer of your offerings. 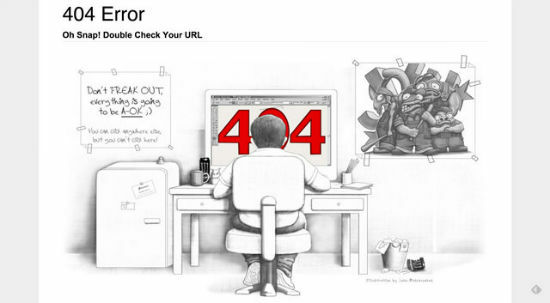 I think also the page 404 can convey information to the user. 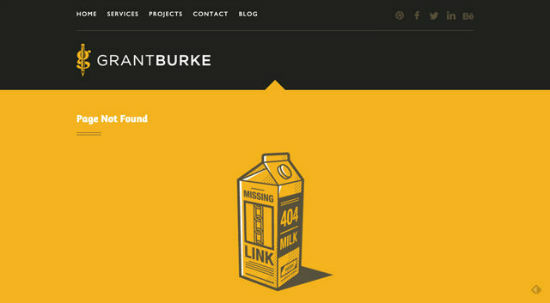 I thought about putting in 404 page information on missing persons or animals. Awesome collection. TOBI – Error is my favorite. creativity at its best for some… nice collection BTW.. thanks for the post. Great collection with a lot of inspiration. 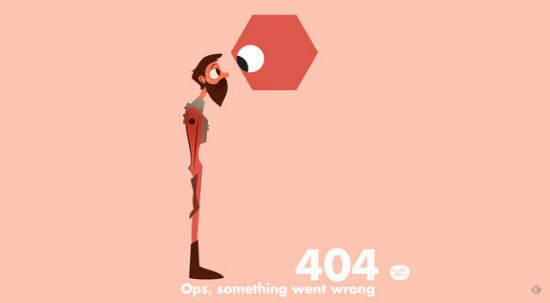 Also check out Mashables 404 page.